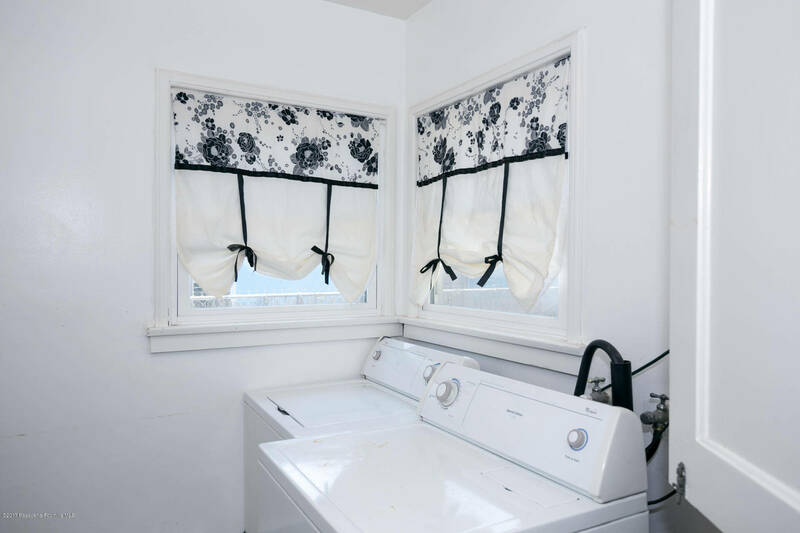 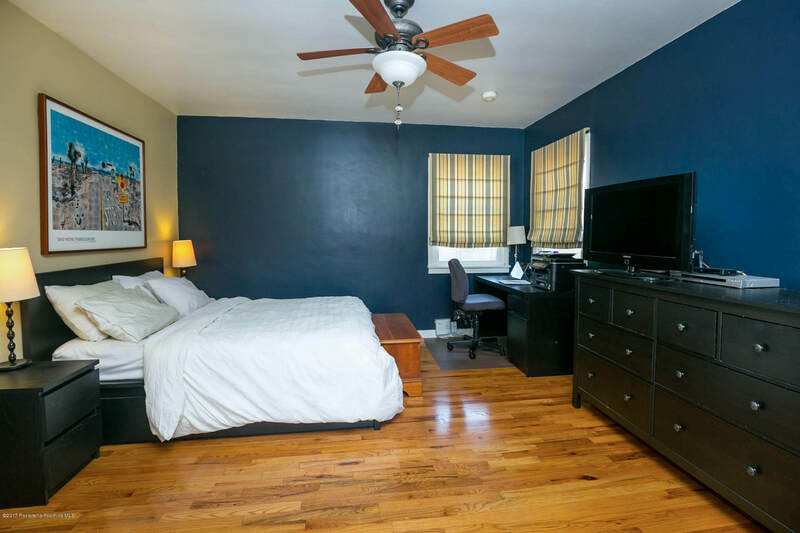 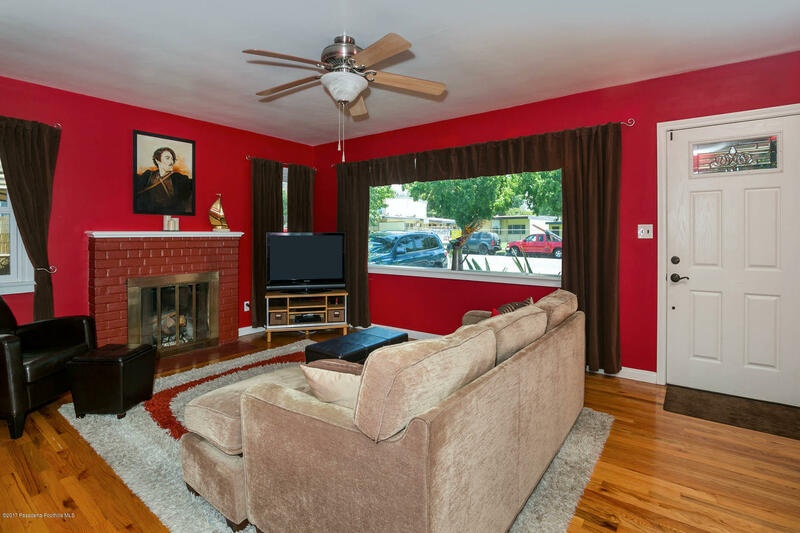 This beautiful 2 bedroom, 1 bathroom home is loaded with Charm (and central AC)! 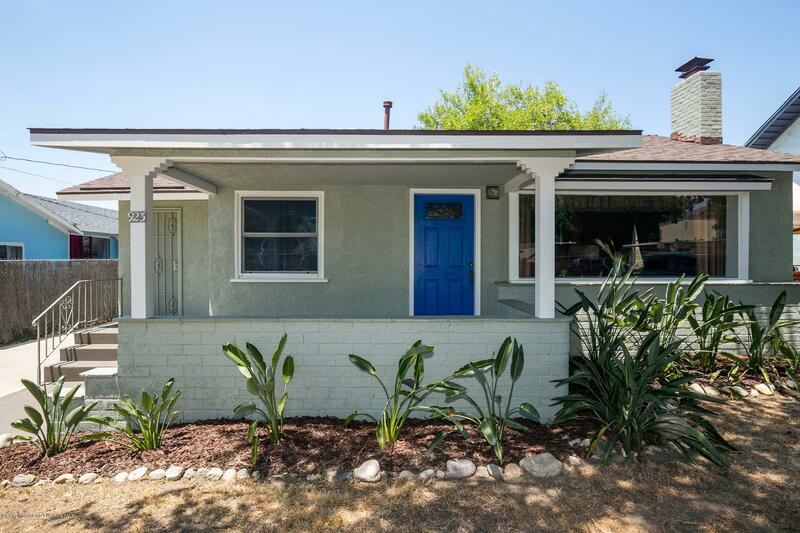 The home has been recently painted and has a wonderful porch entry. 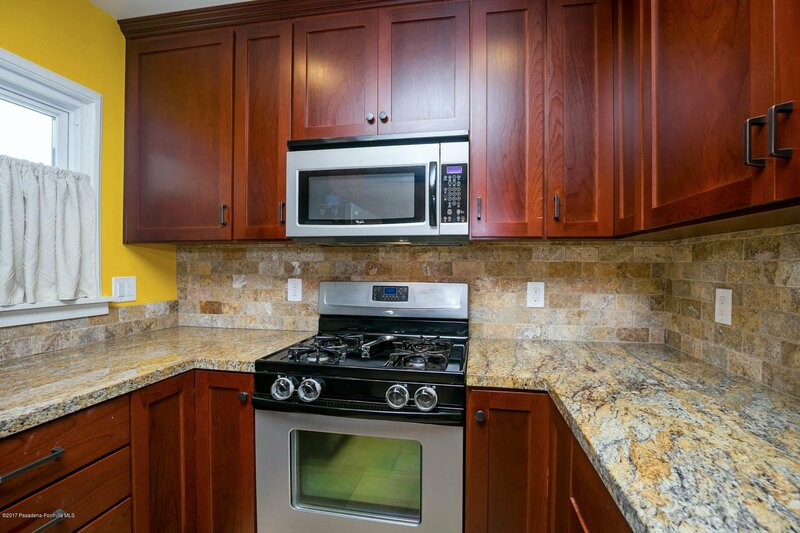 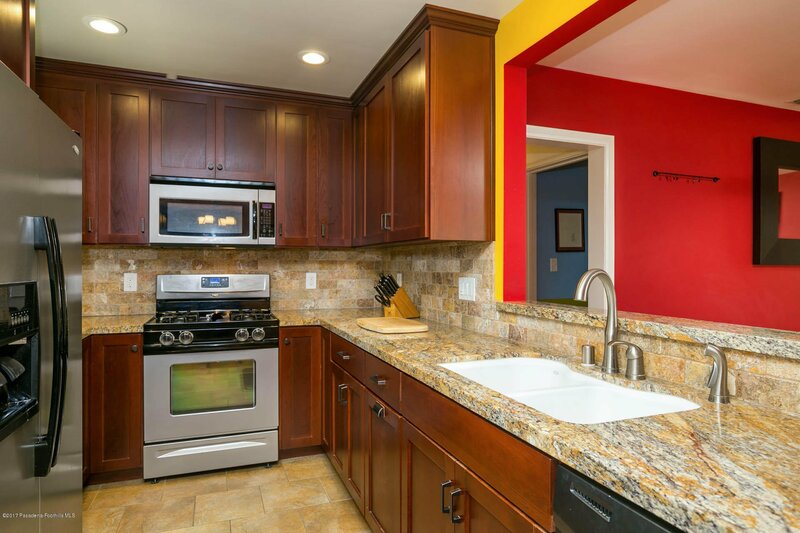 The kitchen boasts an under mount sink with granite counter tops and tile backsplash. 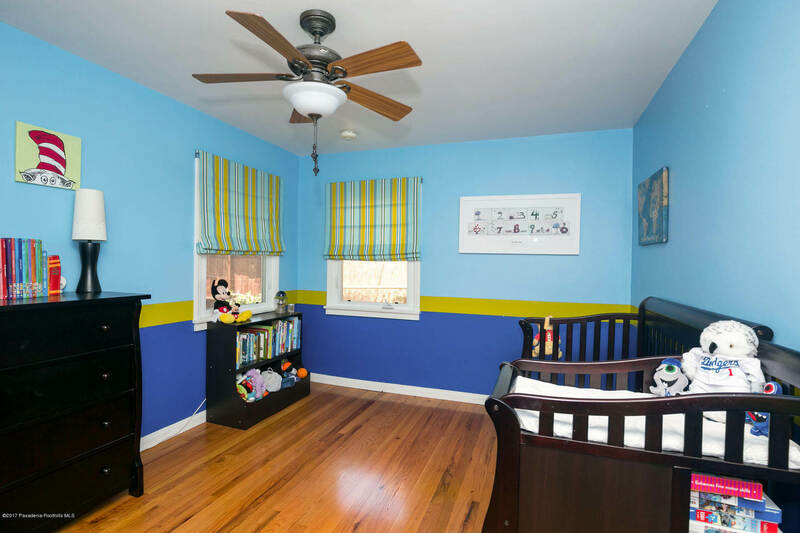 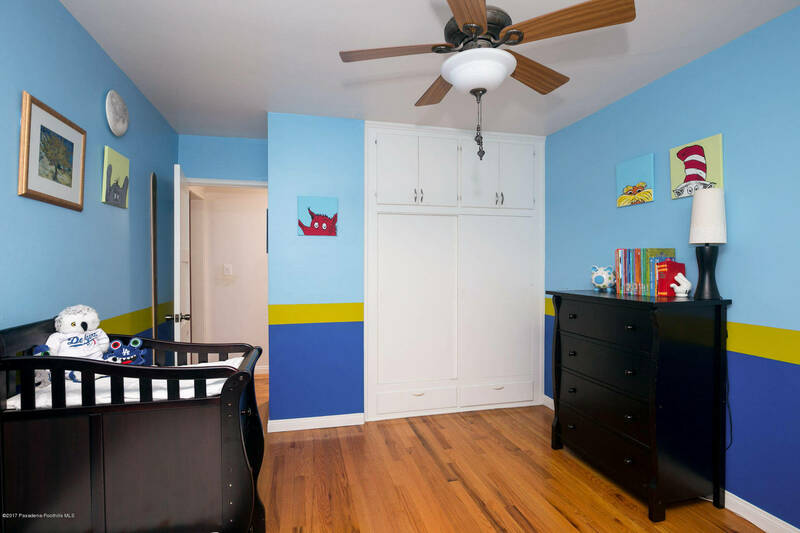 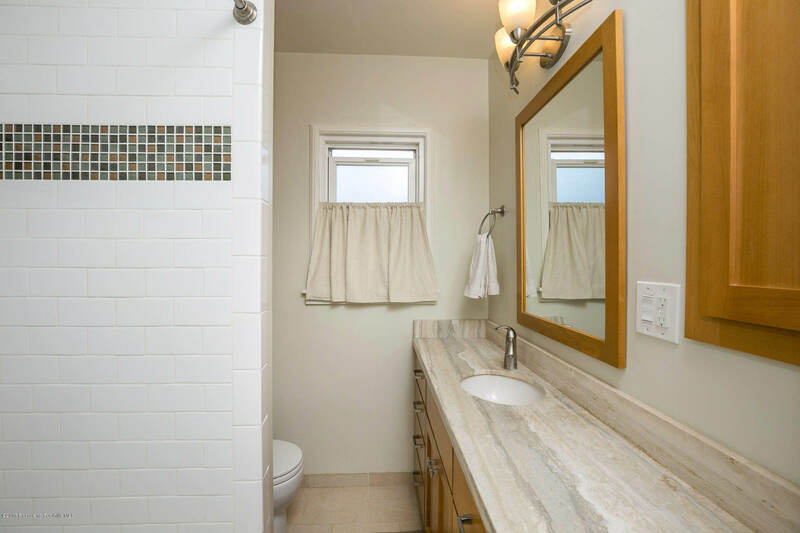 There are tiled floors in the kitchen and bath, and hardwood floors throughout the rest of the home. 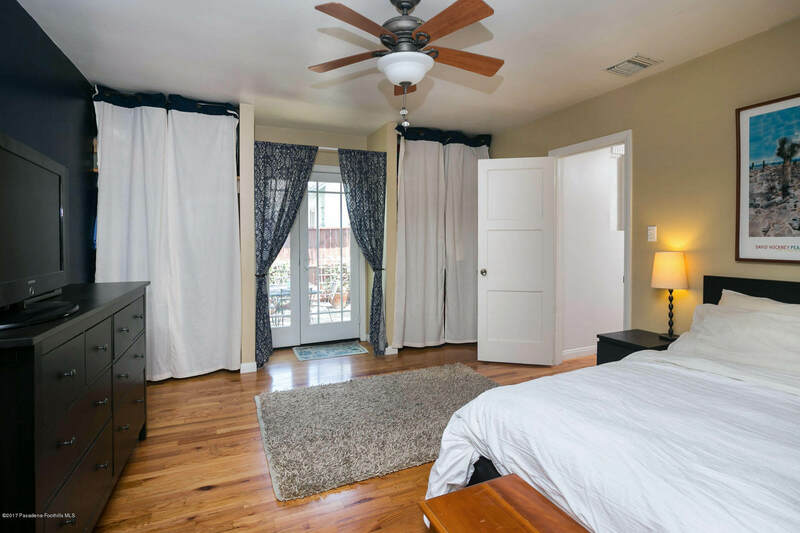 The large master bedroom has a door leading to the patio area, which is the perfect place for relaxing in the shade. 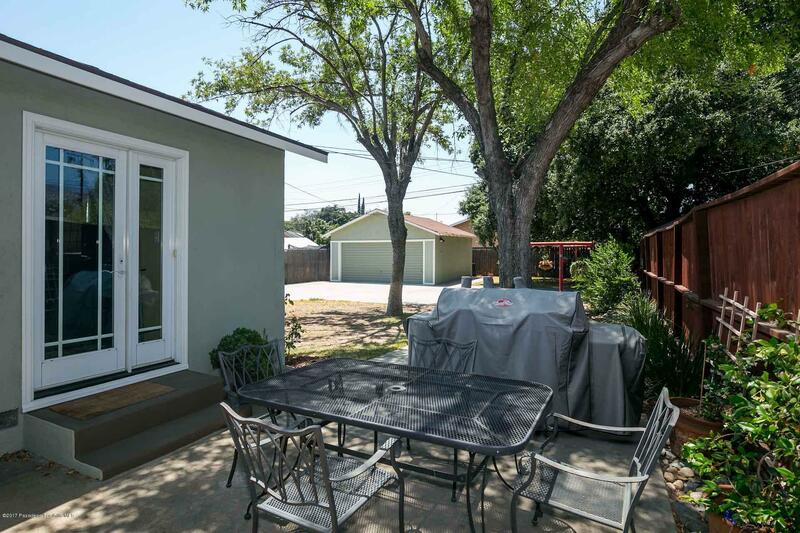 The large backyard is perfect for entertaining! 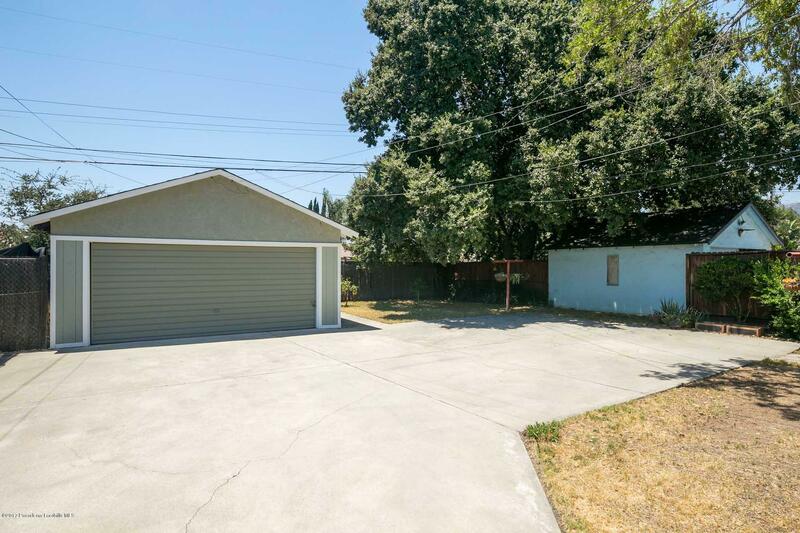 Besides the 2 car garage, there is a parking pad large enough for 3 cars in addition to the long driveway parking. 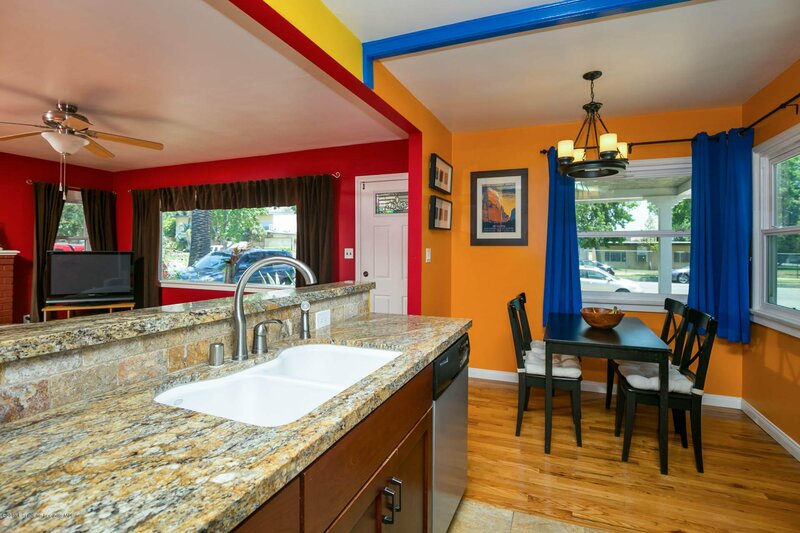 This home is perfectly located. 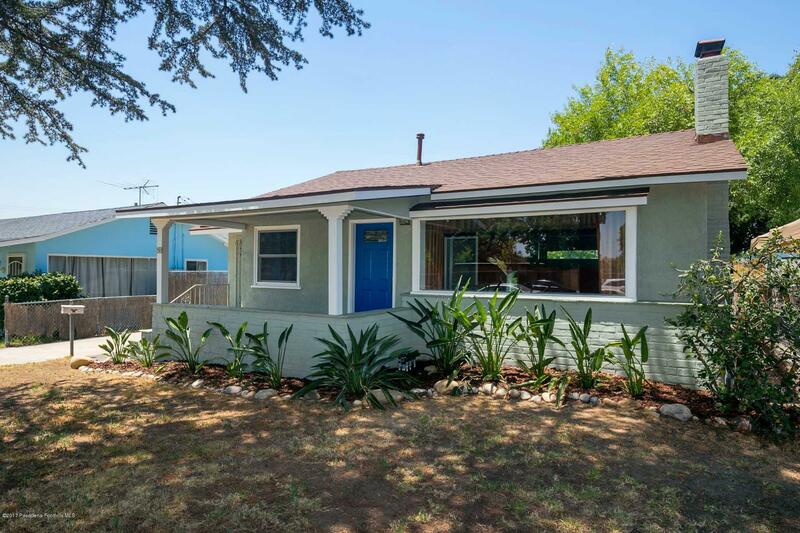 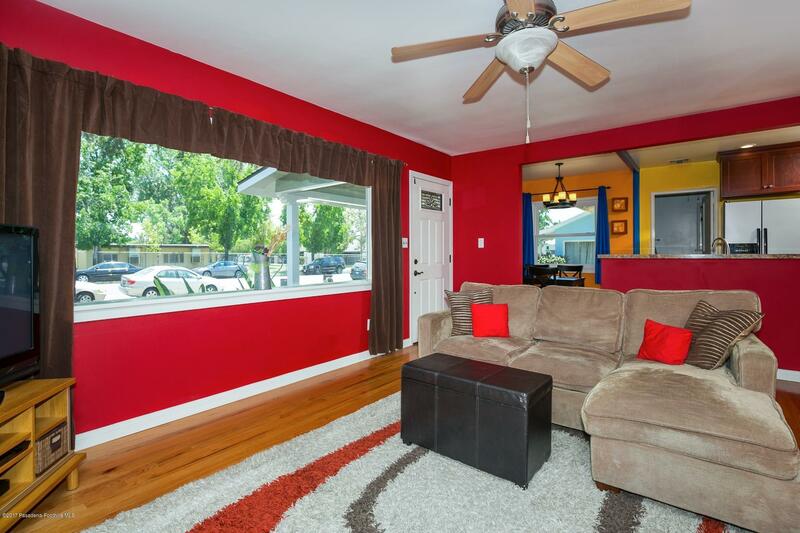 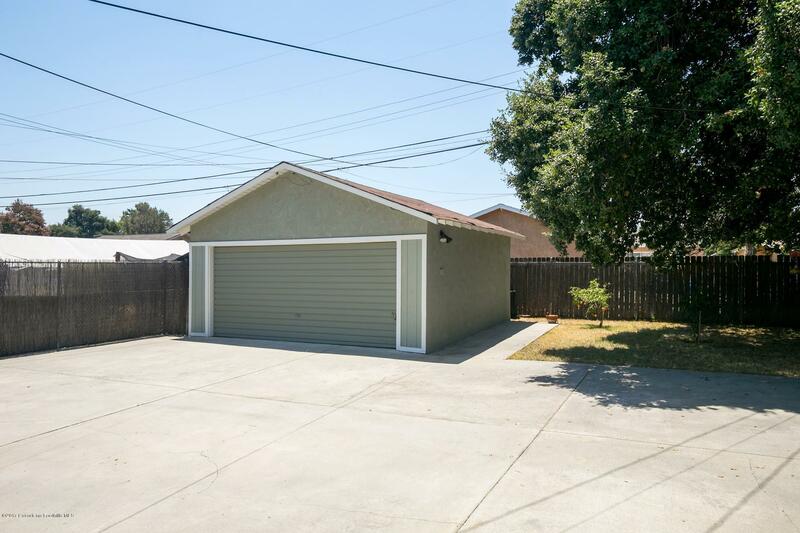 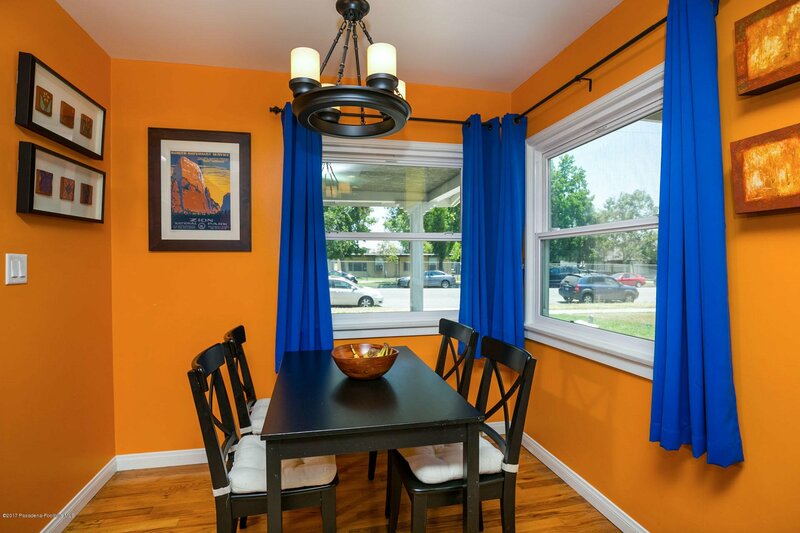 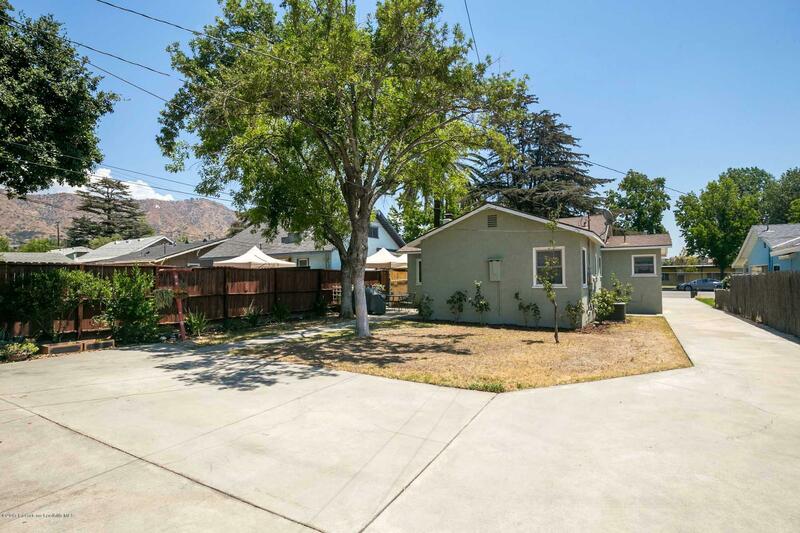 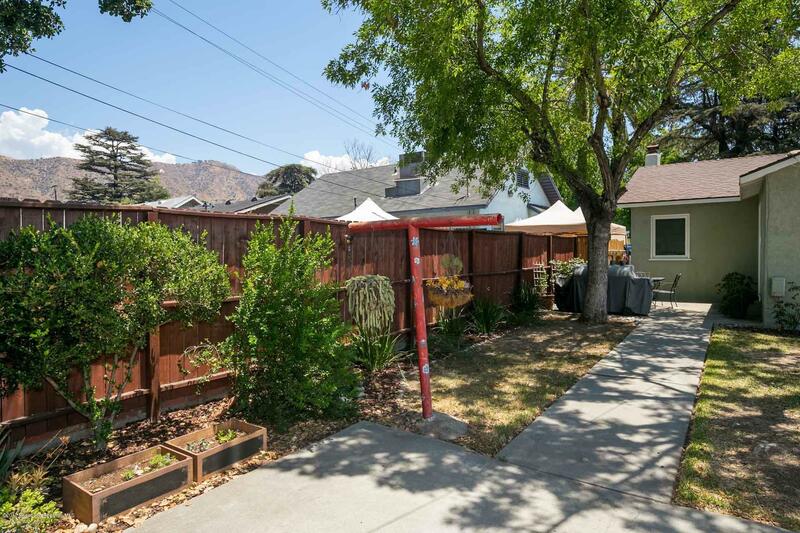 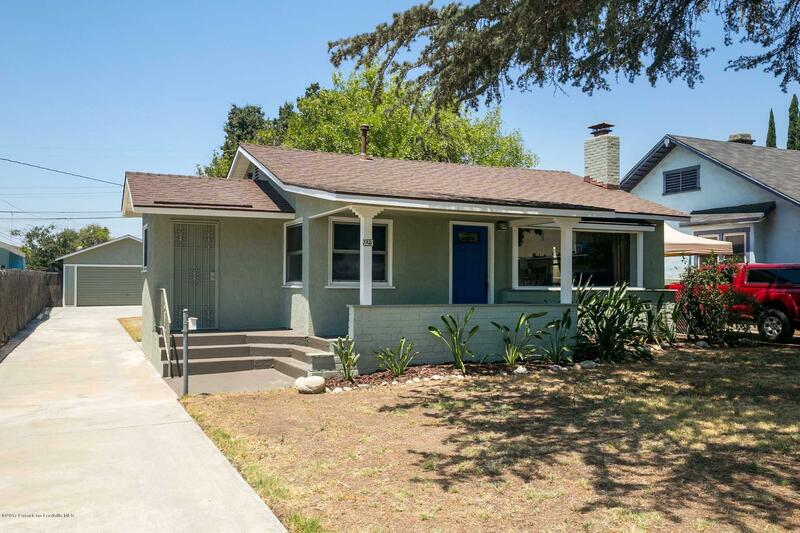 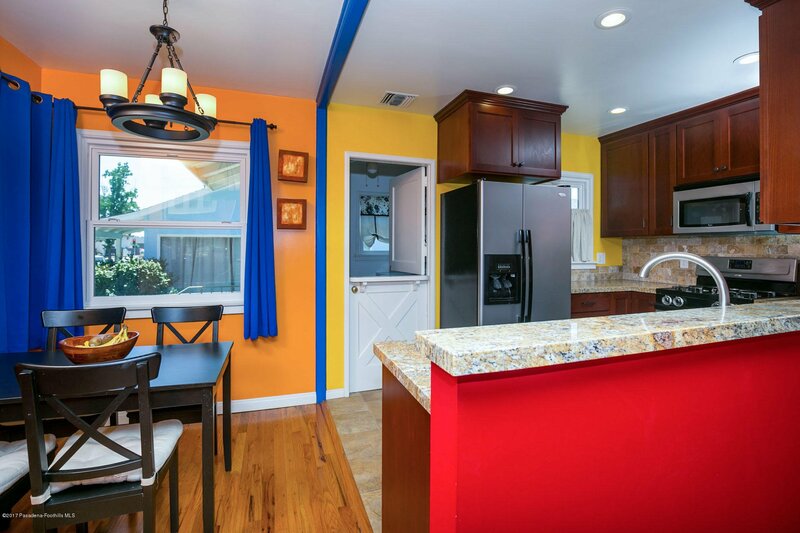 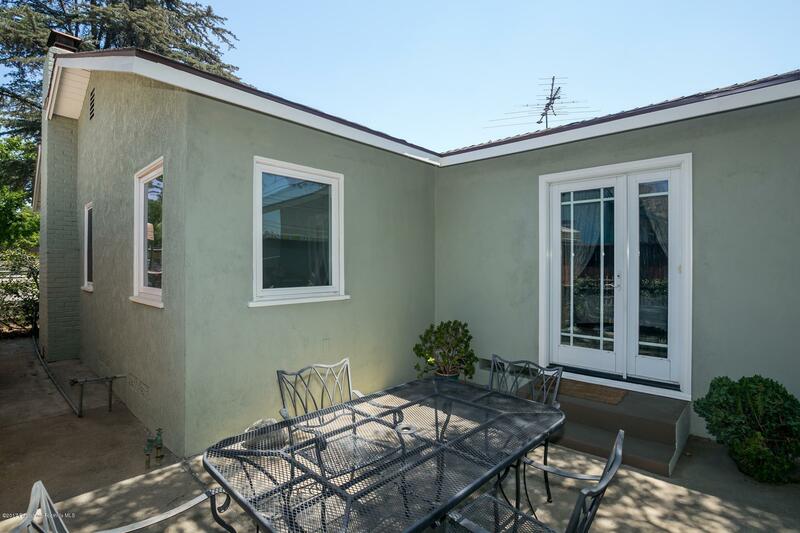 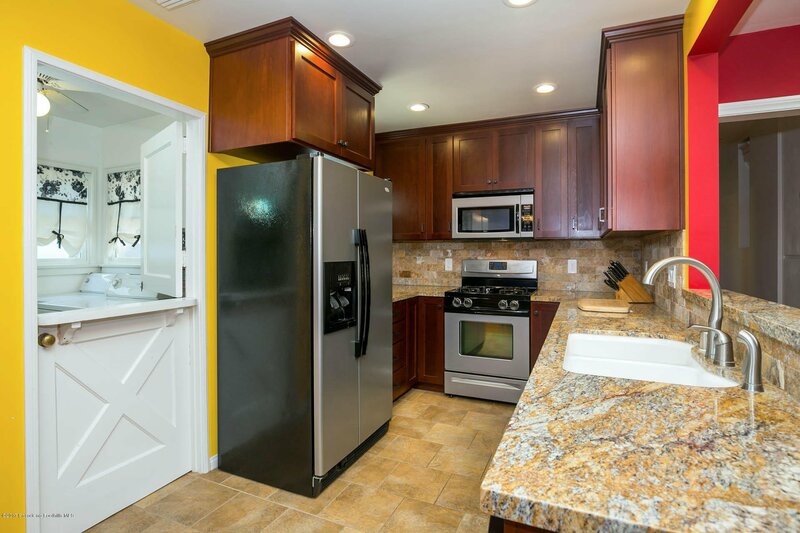 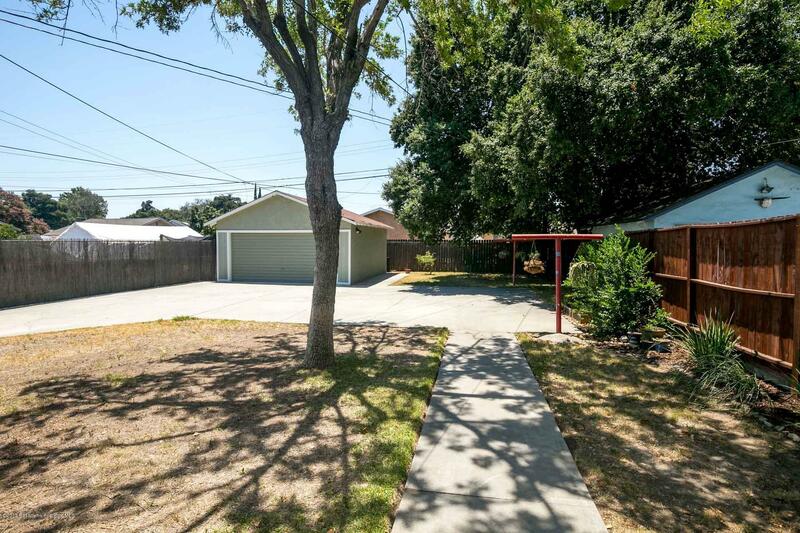 It’s within walking distance to the Metro Gold Line and downtown Azusa. 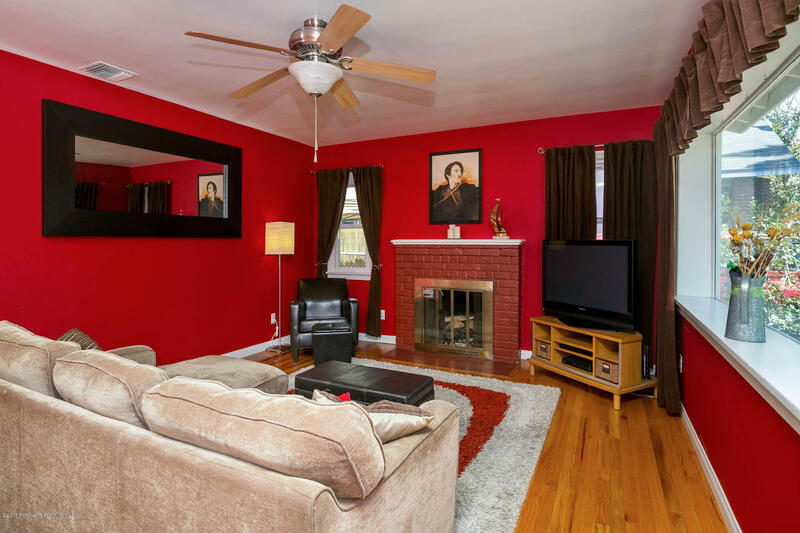 The pride of ownership in this home is evident and is a must see!